The Society meets regularly at 1pm on the third Sunday of each month in the CWA Hall, and membership is steadily increasing. Woodburn Orchid Society is known as a welcoming and friendly group and members are able to gain a wealth of orchid-growing information just by participating in the activities. Contact Sally Irons on 6645 4168 for more information. For more information, visit the Richmond Valley Council website. 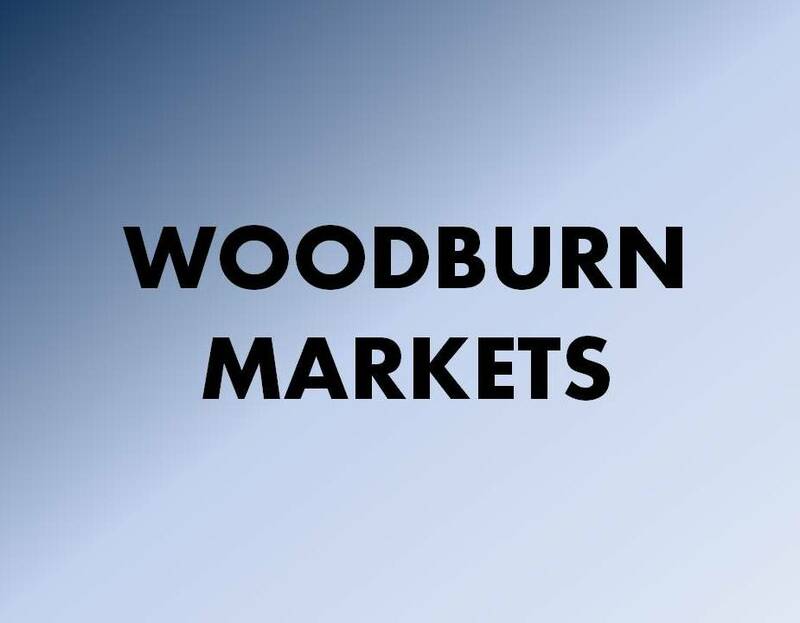 If you are interested in booking a stall, please call Jenny, the market organiser, on 0439 489 631. 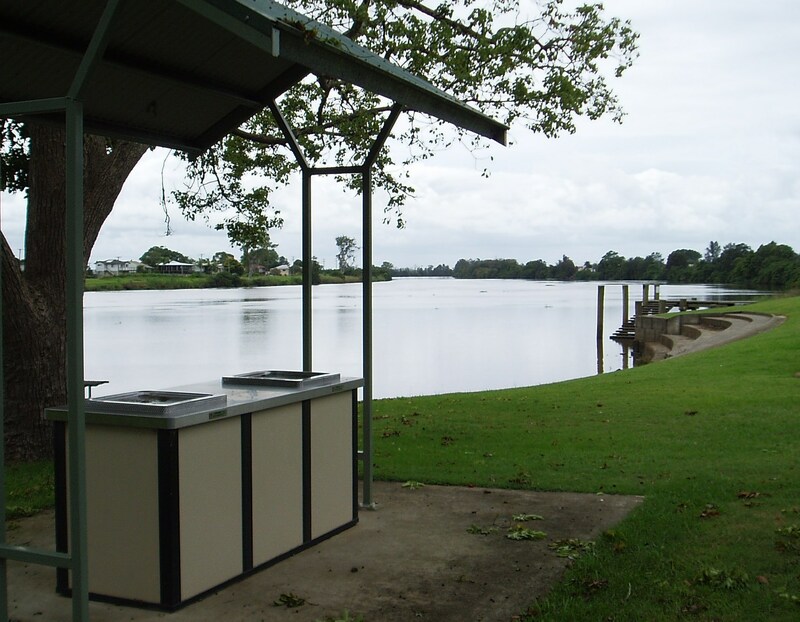 In the centre of Woodburn township, Woodburn Park provides free gas barbecues, tables and chairs, gazebos and a covered outdoor playground for the kids. There is a beautiful elevated deck at the back of the Visitor Information Centre with tables and chairs overlooking the bridge and the river. 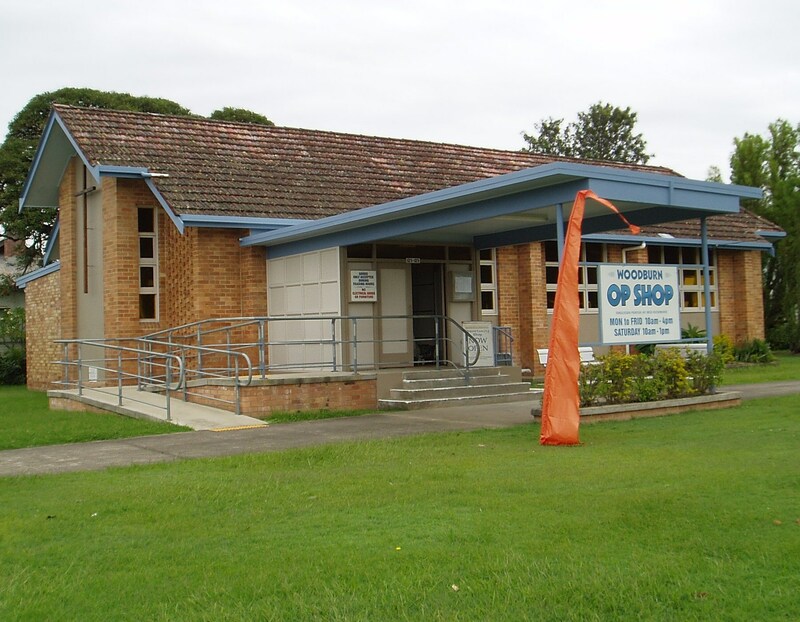 It is conveniently located across the road from the village centre, so it is easy to grab a meal at the Rod ‘n’ Reel Hotel, pick up barbecue supplies from the butcher and IGA, or buy takeaway coffee and snacks from the variety of cafe/takeaways to eat in the park. Woodburn is a great place for cycling for all levels. Woodburn is situated on a river flat, so there is easy cycling around town. Locally, a network of minor roads provides quiet routes through cane fields, along the Richmond River, through farmland, woodland and villages. 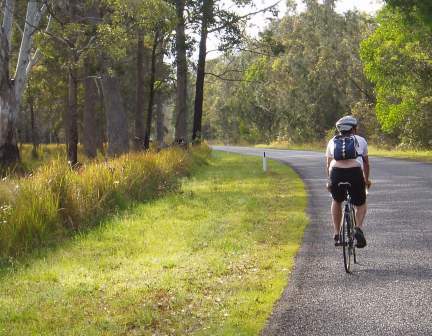 For long distance riders who prefer more of a challenge, Woodburn is the hub for Grafton in the south, Casino in the west and Ballina in the north. It is a common sight to see people fishing in Woodburn, whether it is throwing in a line from the river bank or over the side of a boat. In summer and autumn, estuarine species including bream, whiting, flathead and mulloway are found upstream as far as Woodburn (I&I NSW, 2009). 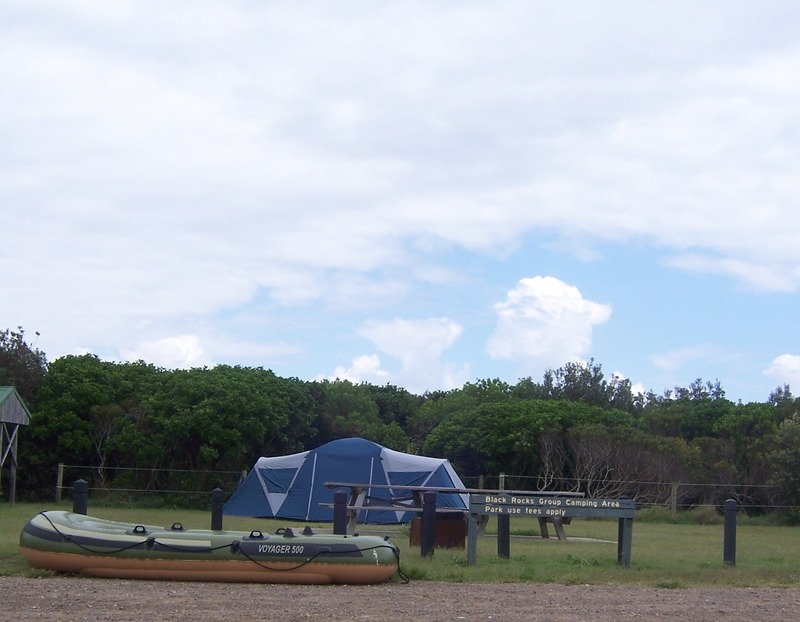 The Woodburn Visitor Information Centre has tide charts and fishing guides available. 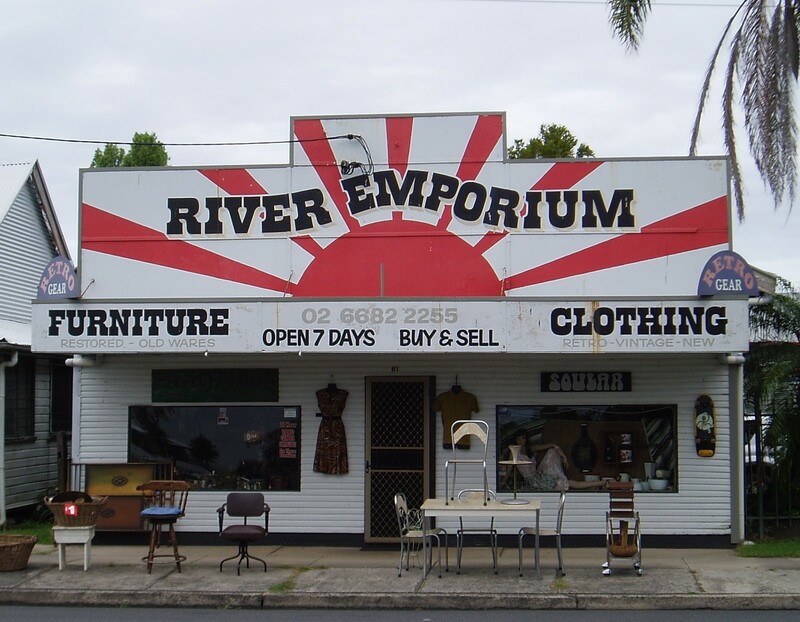 “Paddling around New South Wales” (Rawstorne & Greenwood, 2010) describes ten paddles in the Northern Rivers and five of them are just a stone’s throw away from Woodburn. Amongst others, the book features the Evans River, a 23 km return journey between Evans Head and Woodburn, and Jerusalem Creek, a 7-9 km return paddle in the Bundjalung National Park. There are other local routes as well, including the meandering Rocky Mouth Creek and the mighty Richmond River, which meet just south of Woodburn township. 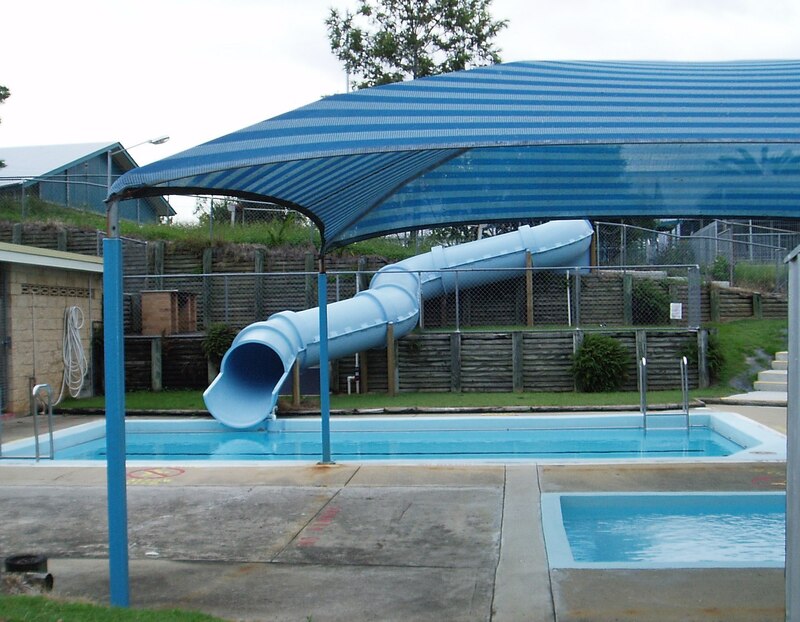 On the southern edge of town, Woodburn Public Pool is open during the summer season (October to April). It provides a 25 m lap pool, plus small pools for kids, including a slippery dip. It is located right on the highway with easy parking, so it makes for the perfect cooling off spot for a quick dip! 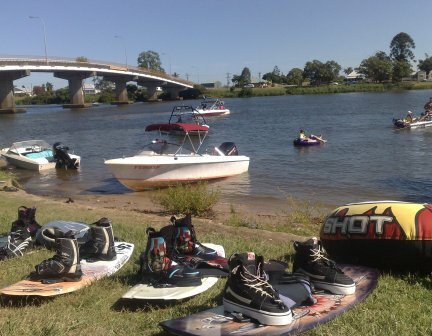 The Richmond River is long and meandering, so it is always possible to find somewhere good to ski. The temperature is usually warm enough to ski all year round, although wetsuits are often required in winter. The park provides a shady spot for spectators, with free gas barbecues and a children’s playground. Industry & Investment NSW (2009). Primefact 868: Richmond Recreational Fishing Guide.